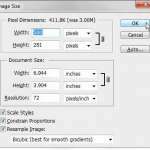 Powerpoint presentations can be shared in a number of different ways, so it is important to provide ways for people to keep the slideshow in order, especially if it might be printed. One simple way to do this is to add slide numbers to the slides in your presentation. 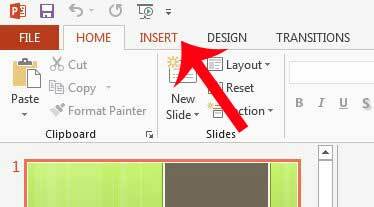 Inserting slide numbers in Powerpoint 2013 can be accomplished with a few short steps, and the slide numbers will be inserted into the location defined by your theme. 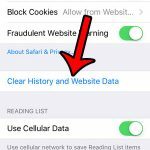 If you find that you do not like the location where the theme inserts the slide number, then you may need to try a different theme. These directions are specifically for individuals using Powerpoint 2013. The directions are similar for earlier versions of Powerpoint, but the screens and exact directions may be different for people using different versions of the program. 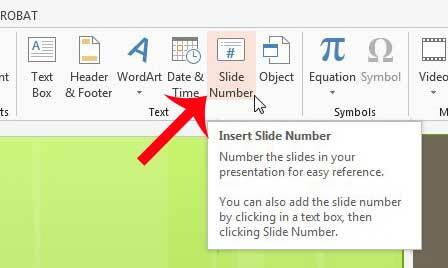 The exact location of the slide number will vary depending upon the Powerpoint theme that you are using for your slideshow. 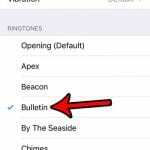 You will also be given the option of customizing certain aspects of the slide numbers, such as adding the date and time, but we will simply be adding the slide number in the tutorial below. Step 3: Click the Slide Number button in the Text section of the navigational ribbon at the top of the window. 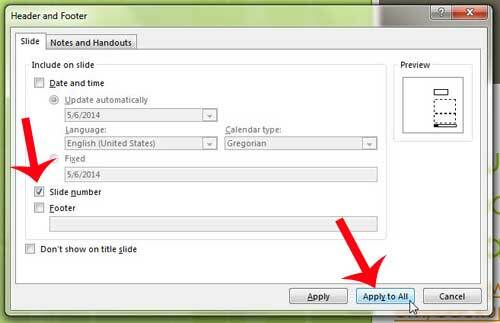 Step 4: Check the box to the left of Slide Number, then click the Apply to All button at the bottom of the window. Do you want to see how your presentation will look when you are showing it? Learn how to preview a slideshow in Powerpoint 2013 to see what your audience will see.